The international consumer electronics show, CES 2019, has finally arrived and is proving to be the best yet. Here are the top three new technological advancements which caught my eye. If you are even somewhat interested in the latest technological breakthroughs then you’ve heard of the LG OLED R TV. This isn’t your average 65 inch TV sitting in your living room on a stand, this is an all-new revolutionary concept of a, wait for it, rollable tv. Crazy right? With a push of a button, a monster 4k display (4000 pixels) emerges out of thin air, well not really, more like out of a stand but it’s still cool. (The average TV has about 1080 pixels) It hides the TV screen when you’re not using it and creates a lot of space, to like, hang a painting maybe. The panel itself is about 3mm thick, making it one of the thinnest on the market, don’t know why you should care though, maybe to know the dimensions of that painting we talked about earlier. 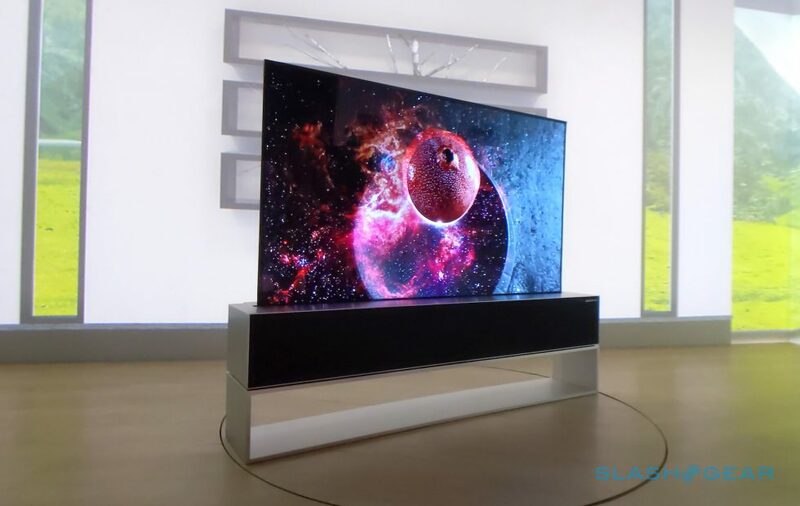 Unfortunately, no exact price was given since the LG OLER R will be released this year, but current LG’s 65-inch models range from US$2600-US$7000, so it is fair to speculate a figure in that price range or even above. The best gaming product of CES 2019, named by CNET, was the Alienware Area-51m gaming laptop. What makes it so special is that this 17-inch laptop offers desktop graphics in a portable configuration. The fully upgraded version will be shipping with the 8 core Intel Core i9-9900k, Nvidia RTX 2080 mobile graphics and a 144hz display. If you didn’t understand anything from that last sentence then Alienware is doing their job right. This configuration will come with a hefty price tag of US$4000, which may sound crazy but if you’re a dedicated gamer willing to spend half of your salary on a laptop, the Alienware Area-51m is the best fit for you. The value that the Alienware Area 51-m brings to the table is the ability to change most of its parts out, which gives it a great advantage over its competitors since the Alienware Area 51-m won’t become obsolete in a few years. But there’s always another option which is the US$2550 cheaper version of the same laptop. Not the most interesting invention for tech lovers, but a breakthrough in science nonetheless. The Impossible Burger 2.0 uses a patty which was grown in a lab from plant-based ingredients. Reviews vary and most people agree that it tastes good and very close to a real beef patty but it doesn’t look so appetizing though. As usual CES 2019 surprises us with the most unexpected things. Let’s hope next year will be even better.